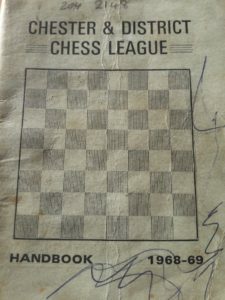 Oldest Chester and District League Handbook? Back in 1968 some of us weren’t even born. 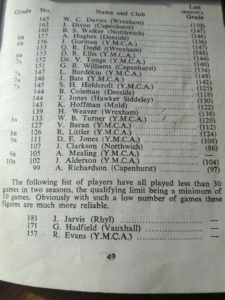 However, Graham Bromley was already collecting league handbooks. Could this be the oldest handbook in existence, or do you have an earlier one? 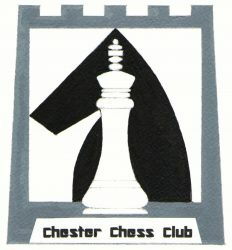 You can see that Chester (then YMCA) was already well-represented in the league grading list.